With the ever-increasing price of oil, even if you don't have any interest in environmental protection, you have to care about your wallet. We naturally have some dislike of traditional fuel vehicles. Many drivers said that the oil price has finally ushered in the "8" era, which is something that was not thought of before. With the rising oil prices, many car owners said that the car can afford it now, but can't afford it. If it rises again, it can only sell cars, and pure electric cars are undoubtedly our best choice. Today, this product introduced by Xiaobian is the latest masterpiece of Henan Senyuan - 4.5 tons of pure electric van. As one of the few domestic manufacturers that can independently develop and produce three major assembly parts, Henan Senyuan has already thoroughly penetrated the development trend of the future commercial vehicle market and developed related products. This 4.5-ton pure electric van is positioned in the city's "last mile" smart logistics transportation. It can be used in the city, no limit, no limit, no hundred miles, no drink. Not only green and environmentally friendly, but also cost-saving, it is the best choice for all logistics, distribution and other users. Focusing on low cost, high efficiency, high security and high reliability, the difference is that this car is truly zero pollution and zero emissions. 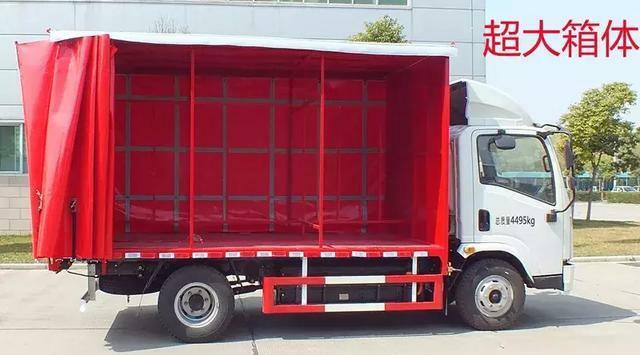 In terms of size, the shape of the Henan Senyuan 4.5-ton pure electric van is 5960×2010×2670, the interior size of the cargo compartment is 4040×1960×1840, and the internal volume is over 14.6 cubic meters, plus 1450kg. The rated load and the cruising range of up to 245 km + can meet the urban logistics transportation with medium and short distance. 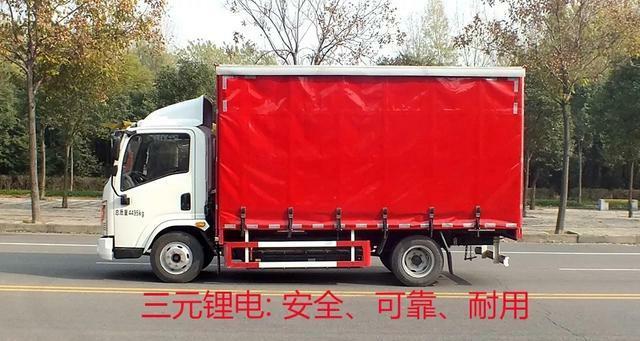 In terms of power, Henan Senyuan 4.5-ton pure electric van is equipped with a permanent magnet synchronous motor from Jingjin Electric Technology Co., Ltd., which has the characteristics of high efficiency and high torque, and the door of the cargo compartment is easy to load and unload. After the replacement of the new energy logistics car, the courier said, "Before all the fuel trucks were delivered, it was very tired. When the traffic jam occurred, the accelerator pedal was too tired. The new energy electric vehicle is very convenient to operate. The internal noise is low, which can improve driving comfort." Strong power brings excellent transportation efficiency, and Henan Senyuan can climb the slope at full load. Driven by the permanent magnet synchronous motor, Henan Senyuan 4.5-ton pure electric van transporter can achieve the maximum performance of >30% maximum creepage and 5.5-second 0-50km/h even under full load conditions. The acceleration time is an advantage that traditional fuel vehicles cannot match. It also allows Henan Senyuan 4.5-ton pure electric van to easily handle complex road conditions, plus Henan Senyuan's excellent chassis tuning and lightweight design of the vehicle, ensuring Henan Senyuan 4.5 tons of pure electric cabin The transport vehicle has an extremely high transport efficiency. In addition, permanent magnet synchronous motors are also suitable for the use of cargo vehicles due to their high power density, strong overload capability and low torque. 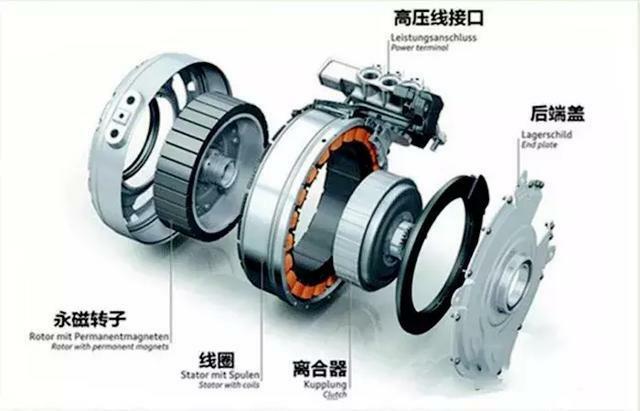 Furthermore, since the permanent magnet synchronous motor can be directly connected to the drive shaft, and the wide speed ratio adjustment can shift the speed of the motor, the gear transmission of the transmission is eliminated, so the weight and transmission efficiency of the transmission system are Compared with the transmission fuel car has a very obvious advantage. 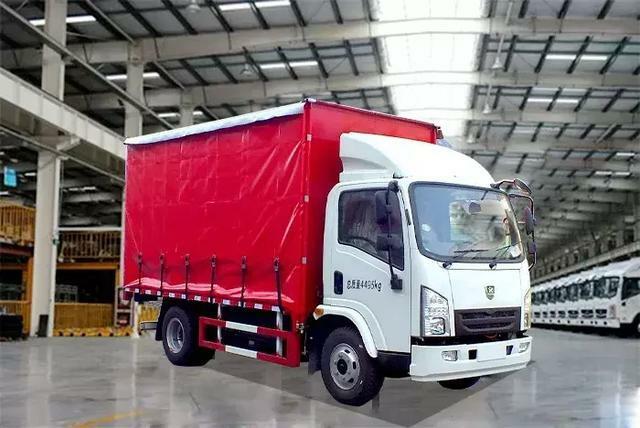 Similarly, due to the small running parts of the permanent magnet synchronous motor and the absence of transmission gear wear, the Henan Senyuan 4.5-ton pure electric van transport vehicle eliminates the lubrication and maintenance of the transmission fuel truck and is maintenance-free. Both worry and save money in terms of reliability and maintenance costs. After talking about the power, let's take a look at another major advantage of Henan Senyuan's 4.5-ton pure electric van transporter - battery life. As we all know, the biggest disadvantage of pure electric vehicles compared to fuel vehicles is that the cruising range is short and the charging speed is slow. 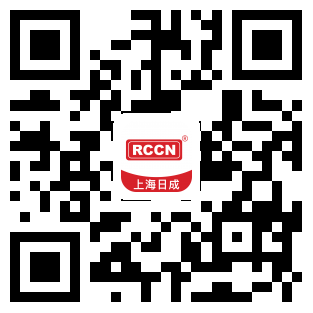 How do you solve the two problems in Henan Senyuan? 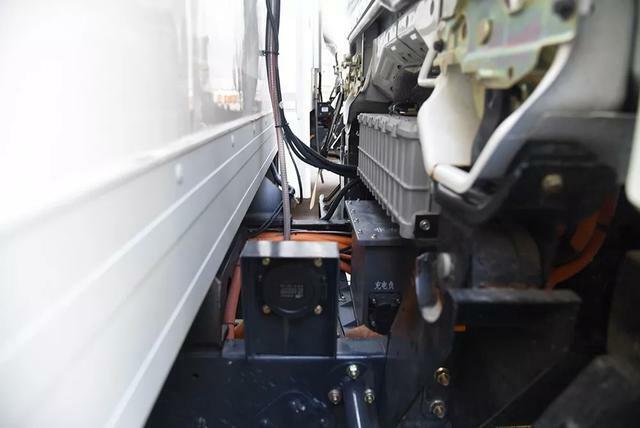 First of all, in order to solve the problem of short battery life of pure electric vehicles, Henan Senyuan 4.5-ton pure electric van is equipped with a ternary lithium-powered battery with a battery capacity of 36.8kWh. Not only can it support 1-2 hours of fast charging, but the maximum cruising range can reach 245km. More importantly, pure electricity is used as an energy supply to save a lot of operating expenses. According to 82.4kWh, it can meet the 245+km cruising range, and its transportation cost per kilometer is only one-third or even lower than that of traditional fuel vehicles. The cost advantage is very obvious. 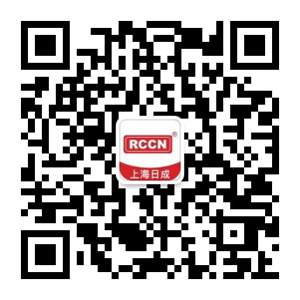 And because of the anti-puncture and high temperature resistance of the ternary lithium battery, plus the comprehensive monitoring system of Henan Senyuan covering vehicles and batteries, there is no need to worry about safety. 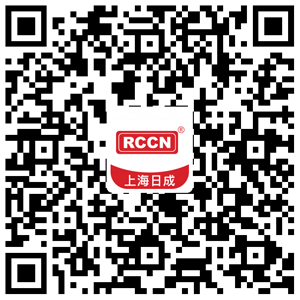 As for the slow charging speed, it relies on the DC fast charging technology of the Henan Senyuan 4.5-ton van. It can be filled for one hour. Of course, users who do not have a fast charging device can also choose a more convenient household AC charging socket, which can be fully charged for 12 hours, combined with speed and slowness to meet the needs of different users. 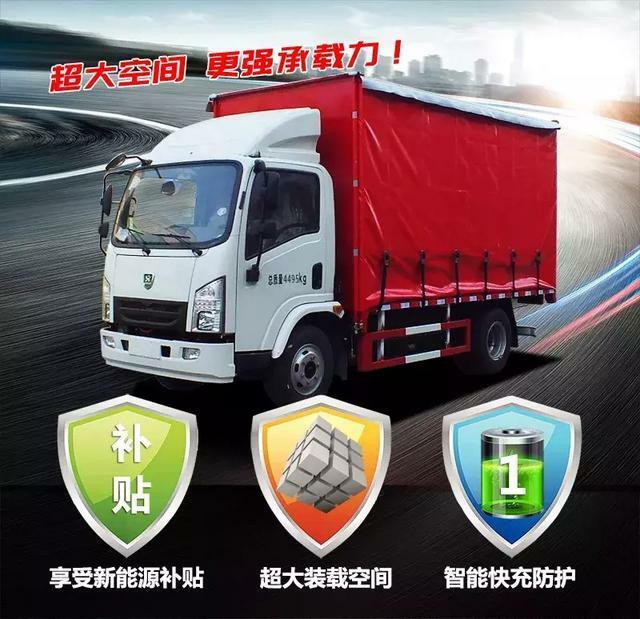 Nowadays, under the dual promotion of policy and market environment, pure electric trucks are increasingly valued by the host manufacturers represented by Henan Senyuan, and the introduction of 4.5 tons of pure electric vans represents Henan Senyuan in energy. The re-transformation and upgrading of the structure and product line layout is also the best solution for Henan Senyuan to face the “last mile” freight problem in urban logistics transportation. Leading green travel with excellent quality! Let us be the pioneers of environmental protection to be the practitioners of spirituality! Low-carbon green and green travel, and actively build a green traffic environment.